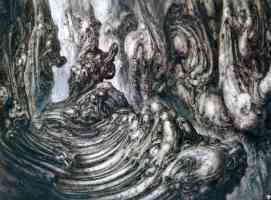 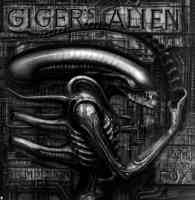 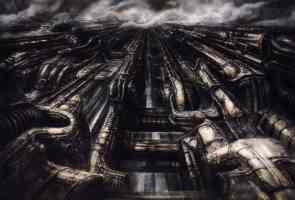 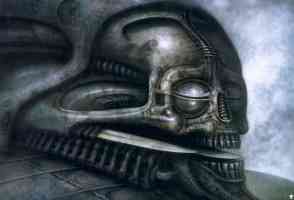 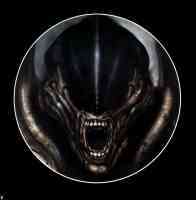 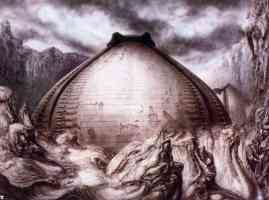 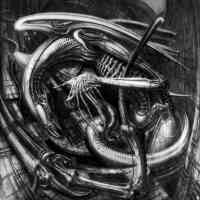 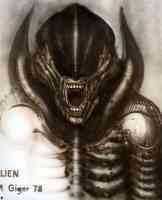 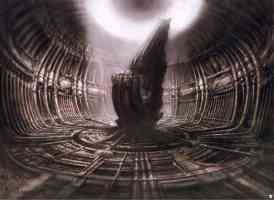 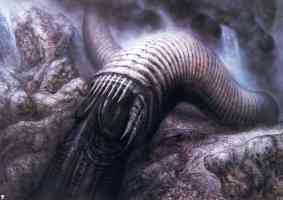 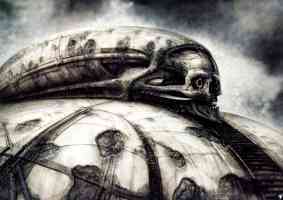 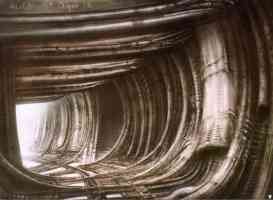 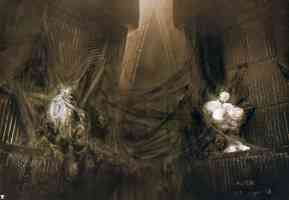 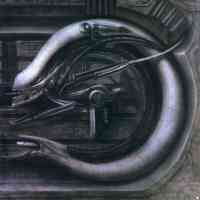 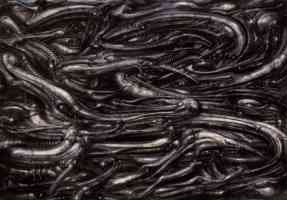 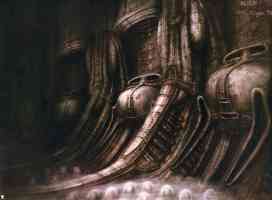 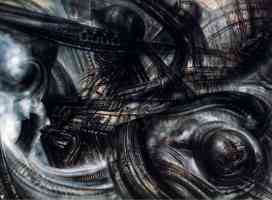 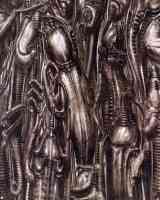 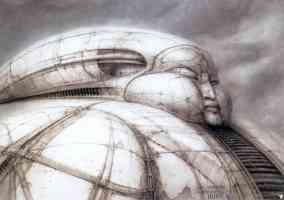 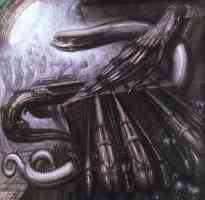 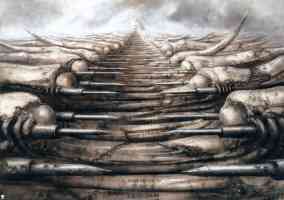 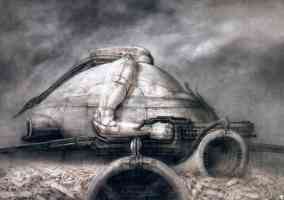 A selection of science fiction pictures featuring h r giger and other associated images. 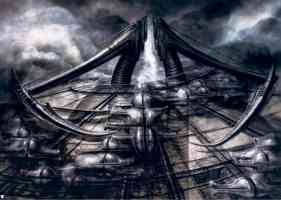 All these science fiction wallpapers are available for free to download. 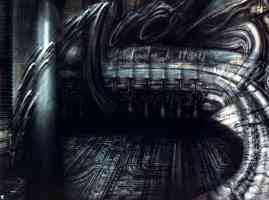 You can use them as wallpapers, as a part of a screensaver collection or for various personal projects. 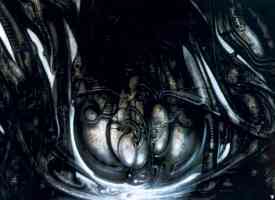 The images are compatable with various digital devices such as personal computers, laptops, phones and tablets.